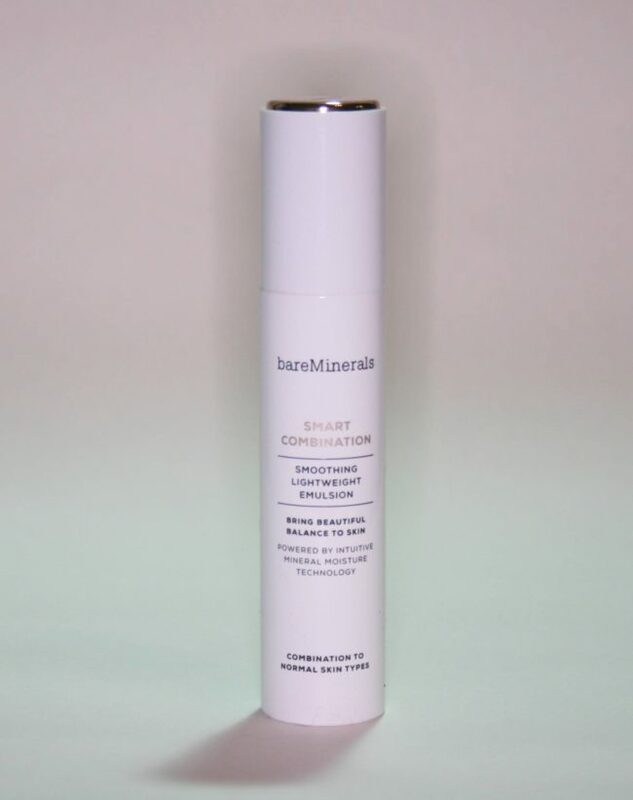 Now we come to my final post (for now…) on the new bareMinerals Skinsorials skincare range – check out my intro post here and my thoughts on the cleansers here – which will focus on the moisturisers. There are four Skinsorials moisturisers in the range so far, and going from light to heavy, these are True Oasis Oil-Free Replenishing Gel Cream, Smart Combination Smoothing Lightweight Emulsion, Bare Haven Essential Moisturizing Soft Cream and Butter Drench Restorative Rich Cream. I’ve been having a play with the first three, as I thought the Butter Drench would probably be too rich for my skin type. I don’t have a picture of the True Oasis Oil-Free Replenishing Gel Cream (no idea why – it’ll probably show up in another random folder) but it’s in almost identical packaging to the Bare Haven below as you can see in the header picture above. I liked this one so much more than I expected, as usually oil-free formulas don’t do anything for my skin that works best with a good hit of oil. 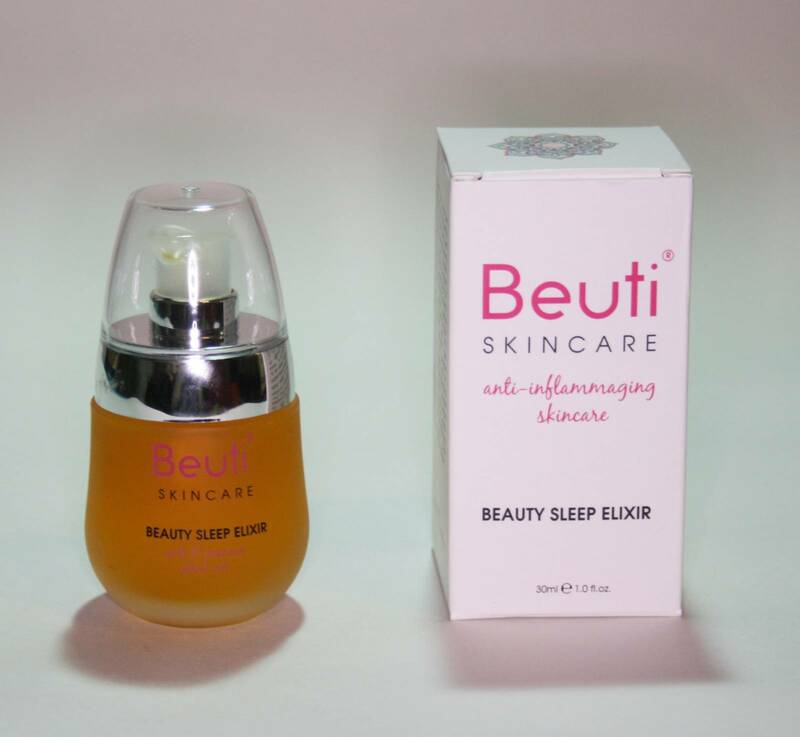 This is a wonderfully soothing and cooling gel that I like to apply in a thick layer and leave to sink-in, kind of like a sleeping mask. If you don’t like the idea of going oil-free but like the sound of this gel hydrator, it also layers up really well over a face oil. The True Oasis Oil-Free Replenishing Gel Cream is here for £29. The Smart Combination Smoothing Lightweight Emulsion is also oil-free, but it’s more of a traditional moisturiser in that it’s a lotion (rather than a gel) and it feels creamier and more hydrating on the skin. These two are the ones I’m reaching for most of all, which is funny as when they launched I thought the lack of oil in each product would mean that they don’t provide much hydration, which is often the case with oil-free formulas since they’re usually aimed at oily and/or young skin, but these are both really hydrating and provide nourishment to an impressive level. I would happily recommend either if you’re spot-prone as I haven’t had any issues. The Smart Combination Smoothing Lightweight Emulsion is here for £30. I tend to reach for True Oasis when my skin is feeling more oily and having superficial breakouts and Smart Combination when my skin feels a bit more settled. 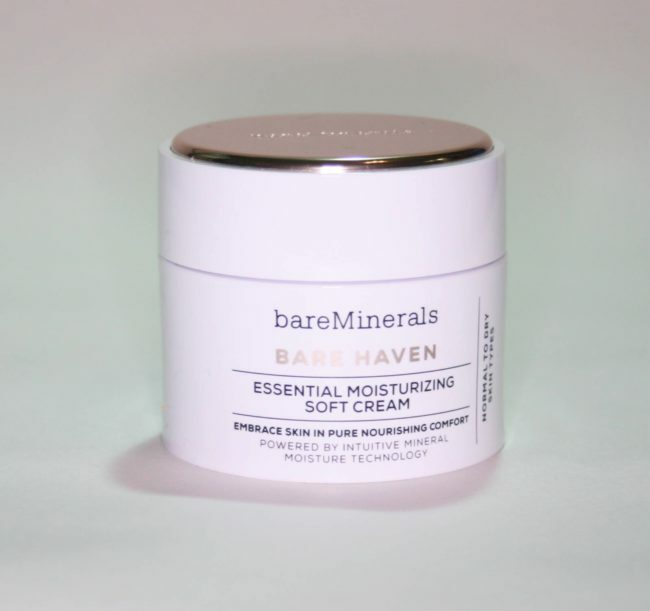 The Bare Haven Essential Moisturizing Soft Cream is a lovely, creamy yet not overly oily moisturiser that leaves skin feeling really well hydrated. For me, it’s just slightly too rich for every day use, but it’s ideal for when I’m on the dry side, after overdoing it with acids or post facial. I would say this is your best bet if you’re normal but want something really softening, or combination to dry, as this is just the right side of dense – it’s rich on the skin and it feels really hydrating, but it definitely doesn’t feel greasy or too much. However, if you’re spot-prone and you know that oil-based moisturisers make things worse then out of all three, this is the one I’d tread carefully with as I think if I were to use it daily it would start to break me out. As it stands, I’ve only used it here and there on dry days and I haven’t woken up to a chin full of whiteheads as I normally would to breakout-causing products. 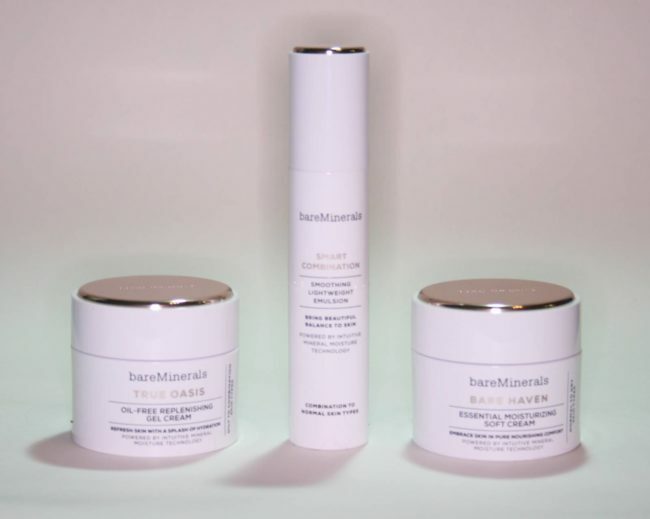 Bare Haven Essential Moisturizing Soft Cream is here for £30. Next Post Beauty Blogger Awards 2016 – Please Vote for Me!